Liverpool are reportedly eyeing up AC Milan winger Jeremy Menez and Inter Milan midfielder Gary Medel, with reports amusingly claiming that the Reds have entered into talks with the latter over a possible deal. The Daily Star, who are citing an unnamed source in Spain, appear to have fallen into a trap and reproduced this rather dubious story. It states that Medel is keen to return to the Premier League, having previously played in the top flight with Cardiff City, while Milan are actively looking to sell Menez. Medel, 27, is a powerful holding midfielder by trade and would look to rival the likes of Emre Can, Lucas Leiva and Joe Allen for the solitary spot in the anchor role. Considering the depth of competition already at his disposal, it seems unlikely that Brendan Rodgers would make a move for the player. If we were to make another addition to our midfield, we’d likely want a playmaker who would be more capable of stepping into the shoes of Steven Gerrard. 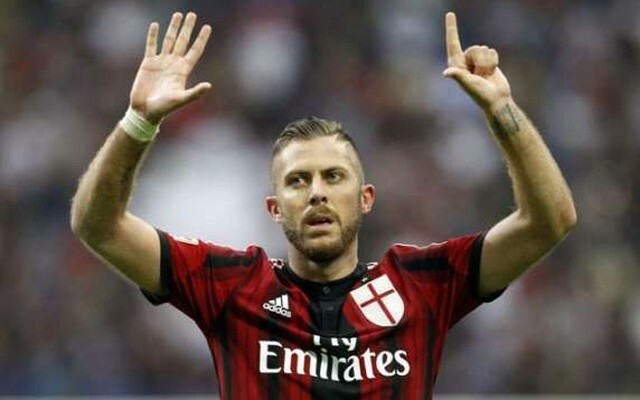 Menez is another strange one. The 28-year-old did score 16 goals in all competitions last season but is not the natural striker that we are looking for. He’s better known as a winger, who’s usually at his best when playing on the left, and the Reds already have the likes of Lazar Markovic, Adam Lallana and Jordon Ibe competing for that position – before even mentioning Coutinho and Roberto Firmino in attacking midfield. Twelve most ridiculous Liverpool summer transfer rumours, from Abou Diaby to Ashley Young!